Comidor Partners are considered an invaluable part of our structure, as well as our eyes and hands on the area they operate. Together, we provide reliable solutions to organizations and we add value to their everyday operations. Comidor provides you with a Unique Selling Proposition, as it is the Next Generation BPM Platform in the market that is designed to help you bring realistic results to your customers faster and more efficiently than ever before. Join the Comidor BPM Partner Program that rewards your customers with higher performance of their business. Build revenues for your business and meet your customers’ individual needs and demands with Comidor top-of-the-line functionality and cutting-edge technology platform. Our Program creates Value-Added Partners who offer their clients a cost – effective and all – encompassing software suite, enhancing their role as a trusted advisor and a valued associate. Our dedicated and experienced team – technical, training, sales and marketing – will be at your service and assist you in all your efforts to create product awareness, answer questions, close deals, promote services and deliver results. We are committed to providing our partners with all the resources they need in order to enjoy the benefits Comidor and make it a vital part of their everyday business. Partners, on the other hand, help Comidor increase its awareness, innovate and succeed worldwide. Comidor provides partners with a wide range of resources to help them drive successful implementations to customers in different sectors that will allow them to enter the digital transformation era and succeed in their field. Gain value, become autonomous, design your own action plan: Comidor becomes YOUR product that you can adjust, expand, design, modify and apply according to YOUR client’s needs. The power is in your hands and you have full control of your business. Take advantage of our Commission scheme! The more the more users, the higher the commission and discounts you get! Undeniable value-added benefits highlighting your role as a “trusted advisor” to your client and not just as a “software reseller”. Add to your product portfolio the next-Generation BPM Platform of the market! There is no software to compare it in the market, due to its superior functionality features and key product characteristics. Add value to your clients and engage them for long-term relationships. Stand out from competition and differentiate yourselves with an innovative business software solution that is designed to provide a “holistic approach” to your client. Be part of Comidor community and exchange your expertise with other partners. Enjoy the platform you and your colleagues for free. Have an Account Manager that will help you get acquainted with the platform and Comidor Business Model and be there for you to help you get along with your projects. Get full technical support from our dedicated team and full training services from our committed professionals. Have access to Sales and Marketing materials (videos, documentation, presentations, live demos, banners etc) that will help you market Comidor in your own territory. Find the one that fits you best! As Comidor Consultant you introduce Comidor to companies that are searching for a business software suite and in return they receive a reference fee. 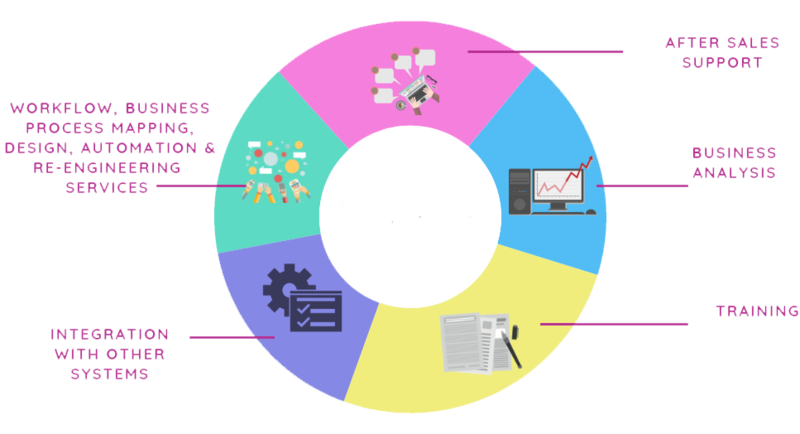 There are numerous enterprises that have customized demands which are looking for integrated solutions in order to meet their operational needs and improve their performance. A Comidor Consultant Partner links these companies with us, creates the initial awareness of Comidor, and also associates the benefits and characteristics of our suite with the company’s current software status and structure. A Comidor Consultant Partner receives a basic fee of the first year’s invoiced amounts, whereas our team bears the costs of selling, closing, implementing and servicing the companies that the Partner refers. This is a very simple and basic type of partnership model and can work as an introductory stage to the next level of partnership where the mutual commitment and degree of loyalty are greater. Join the Comidor Consultant Partner Program today! This is a unique opportunity to generate opportunities and build revenues for your business by selling Comidor to businesses of all sizes and in all fields. Add Comidor to your provided solution offerings and promote this powerful technology suite to your clients. By including Comidor in your product portfolio, you gain value-added benefits and your clients get access to a cost-effective and innovative business tool that helps them grow faster, face challenges and improve the delivered quality. Official Comidor Partner status requires sufficient product knowledge and a close working relationship with us to deliver Comidor to customers successfully. Take advantage of such a partnership model with a single, flexible solution that provides your clients with customized applications and integrated tools. An Official Comidor Partner receives a business discount from the Comidor price list and also enjoys technical, training and sales and marketing support from our side in order to deliver results in the best possible way. Selling, customizing, integrating, and training are all profit centers for the Official Comidor Partner who can expand their business and grow significantly! Join the Official Comidor Partner Program today! A Comidor Integrator Partner is an IT consultant firm with a strong software development team that can work as an Integrator Partner. This kind of partnership requires advanced product knowledge, strong mutual commitment and a high-level expertise. The Integrator Partner will be able to integrate the Comidor platform either with their own system and sell it as an add-on or with any kind of system the client demands, in order to provide with a solution fully customizable to customer’s special needs and specifications. 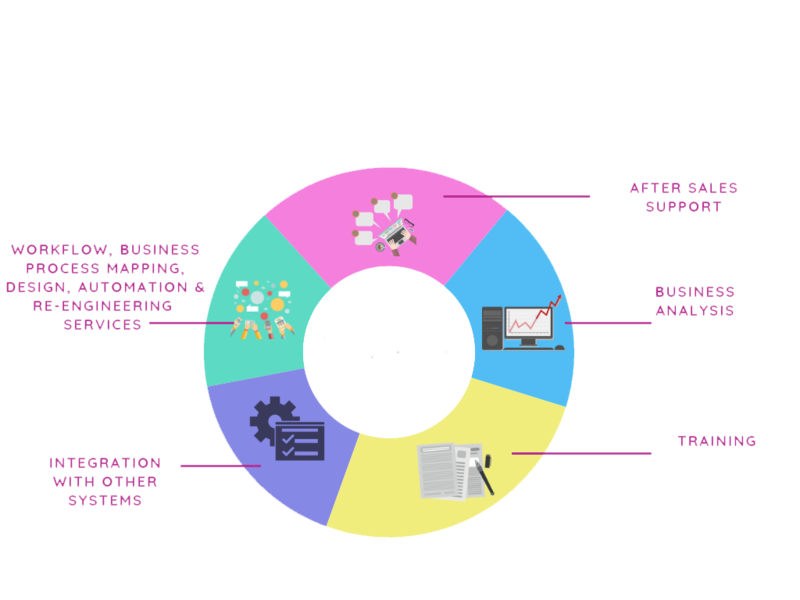 Additionally, the Integrator Partner offers its clients full support and development services, creating a whole new business profit center. Comidor together with Cirano Suite upon which they can build their own applications and sell them to their customers, becomes their own product and they take fully advantage of its capabilities. A Comidor Integrator Partner will receive full training and support from our technical team that will help them understand the platforms rich functionality and capabilities. A Comidor Integrator Partner will have a dedicated Account Manager that will work closely to satisfy their customer needs. A Comidor Integrator Partner uses the rich functionality of Comidor’s development platform for the benefit of his customers and proposes whatever adjustments, modifications or custom-made solutions that best fit their client’s strategy and objectives. Comidor offers limitless software capabilities and endless tool variations that an expert professional such as the Comidor Integrator Partner can understand and promote. The Comidor Integrator Partner considers Comidor a core part of their business and has undertaken significant sales and consulting engagements. A Comidor Integrator Partner receives a business discount from the Comidor price list and also large commissions according to the users that brings on board. We additionally offer full technical, training and sales and marketing support from our side in order to deliver results in the best possible way. Selling, customizing, integrating, and training are all profit centers for the Comidor Integrator Partner who is totally independent and can expand their business and product portfolio and grow significantly! Comidor becomes THEIR product that they can sell to THEIR clients. Join the Comidor Integrator Partner Program today! Enhance our public image and increase market exposure. The Comidor Business Development Partner will gain advanced product knowledge and full training and support from our technical and sales & marketing team. The Comidor Business Development Partner considers Comidor a core part of their business and has undertaken significant sales and consulting engagements. A Comidor Business Development Partner receives a business discount from the Comidor price list and also large commissions according to the users that brings on board. Comidor Business Development Partner is totally independent and expands their business and product portfolio and grows significantly together with Comidor! 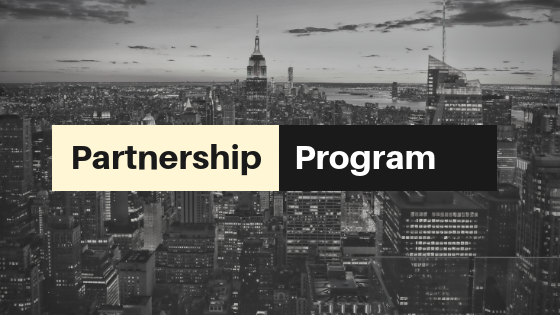 Join the Comidor Business Development Partner Program today! Take the chance and become a Comidor Partner now! Just fill in the form! We’ll be happy to welcome you onboard!